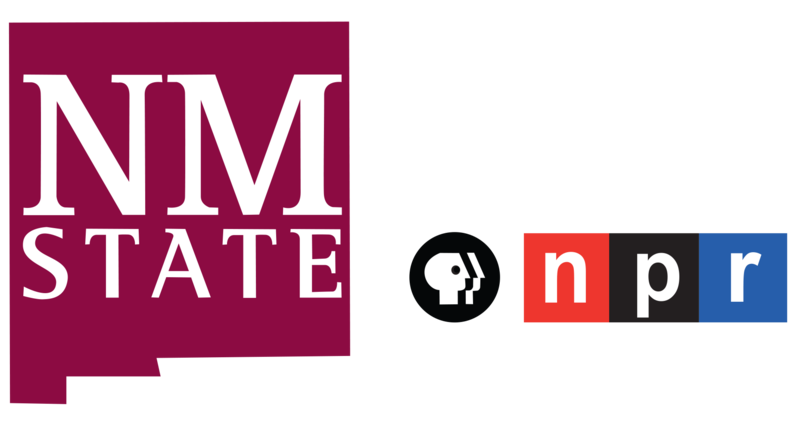 Please note: Sometimes, NPR publishes headlines before the story and/or audio is ready; check back for content later if this occurs. We also publish national/world news on our home page. Update: At 2 p.m. ET, our correspondent in Madrid informed us that Excalibur had been euthanized, reportedly inside the couple's apartment; the body was then transported to an incinerator. 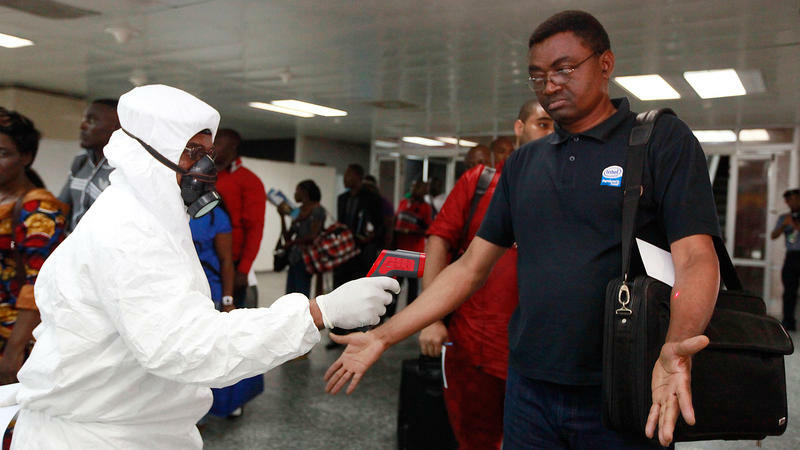 The latest victim of the Ebola panic has not been tested for the deadly virus. But he lived with someone who has it. Amid fear over the virus's possible spread in Europe, Spanish authorities say they'll take no chances. They will not test him. Instead, to play it safe, they will kill him. This latest victim ... is a dog. Centers for Disease Control and Prevention Director Tom Frieden has said his organization will soon be implementing new health screening procedures at U.S. airports. 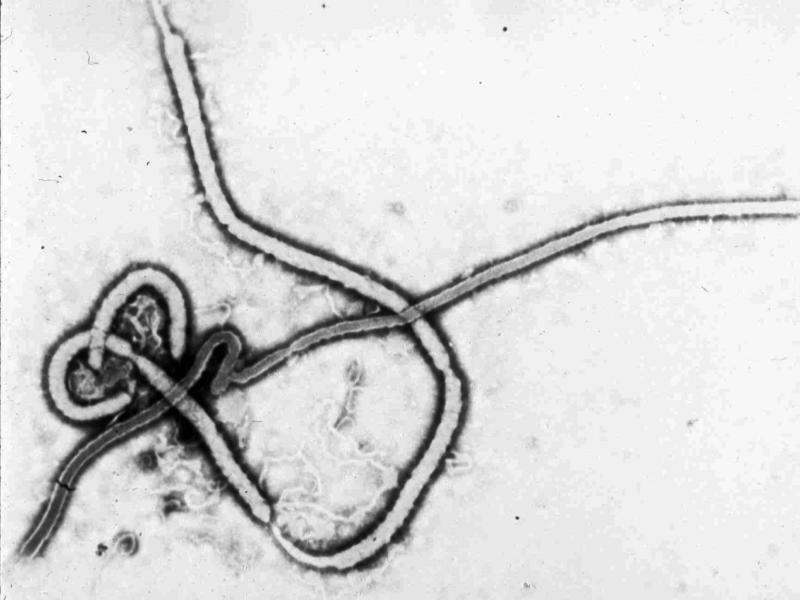 It's part of an ongoing effort to control the spread of Ebola. "We'll be strengthening our screening procedures both at the source and at entry," Frieden said at a news conference yesterday. His comments echoed calls for stepped-up screening by President Obama and Texas Gov. Rick Perry. What will these screenings entail? And will they make Americans safer? Dr. Jack Ross is used to seeing potentially lethal viruses, and he is used to putting patients into isolation. Still, Ebola is different. 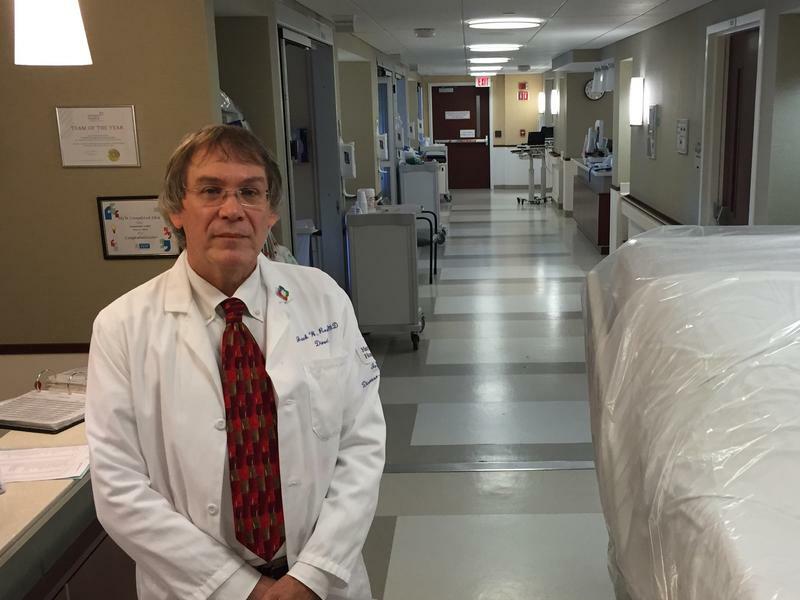 "I think, for any hospital today, Ebola represents one step higher than anything else, if we had to do it," says Ross, who directs infection control for Hartford Healthcare's five hospitals in Connecticut. On a tour of Hartford Hospital, Ross explains how his Ebola control plan would affect various parts of the facility — from the emergency room, to the intensive care unit, to the floors of rooms where patients stay. Sitting in the empty auditorium, 10 minutes before Yoram Bauman's set begins, I start feeling bad. 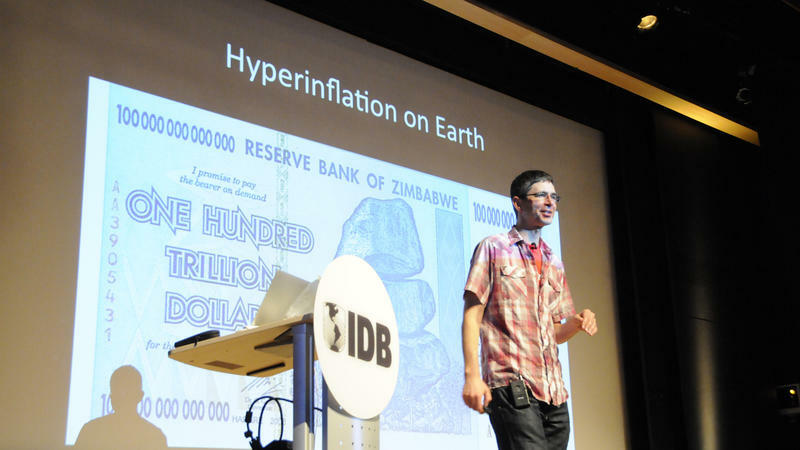 Low turnout is hard on a stand-up comedian, but what was he expecting for a comedy gig at 6 p.m. on a Monday ... at the Inter-American Development Bank, of all places? When the event coordinator comes in to make an announcement to the six of us in the audience, I worry she's going to cancel the event. Last month, the United States made two promises to Liberia. On Sept. 8, Obama pledged that the U.S. would construct a 25-bed hospital outside Monrovia, the capital, to treat health care workers. They've been bearing the brunt of the outbreak: In Liberia alone, at least 188 health workers have been infected and 94 have died. Then, on Sept. 16, Obama announced a massive response to the outbreak, involving thousands of U.S. troops on the ground to train health care workers, deliver relief supplies and build 17 Ebola treatment centers for the general public. 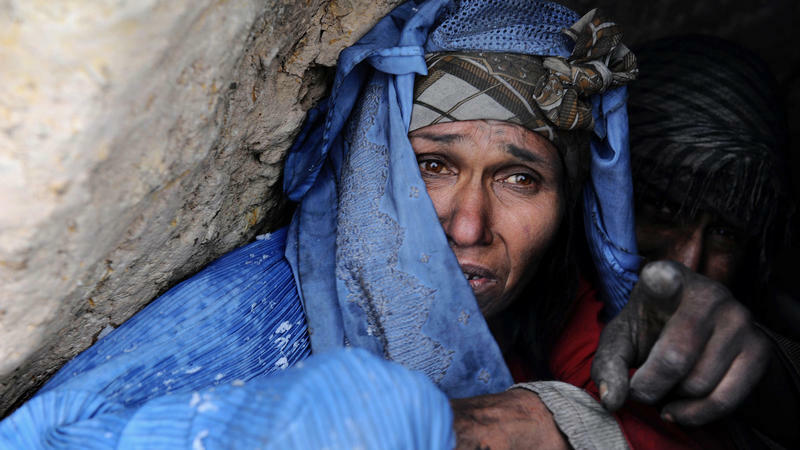 No country grows as many opium poppies or produces as much illicit opium as Afghanistan. In 2013, opium production soared to a record high of 5,500 tons, according to the United Nations Office on Drugs and Crime. At the White House today, President Obama said his administration is taking aggressive action, in West Africa and in the U.S., to stop Ebola. And he said the federal government is working on additional steps to enhance passenger screening. The classic slogan for Firestone tires was "where the rubber meets the road." 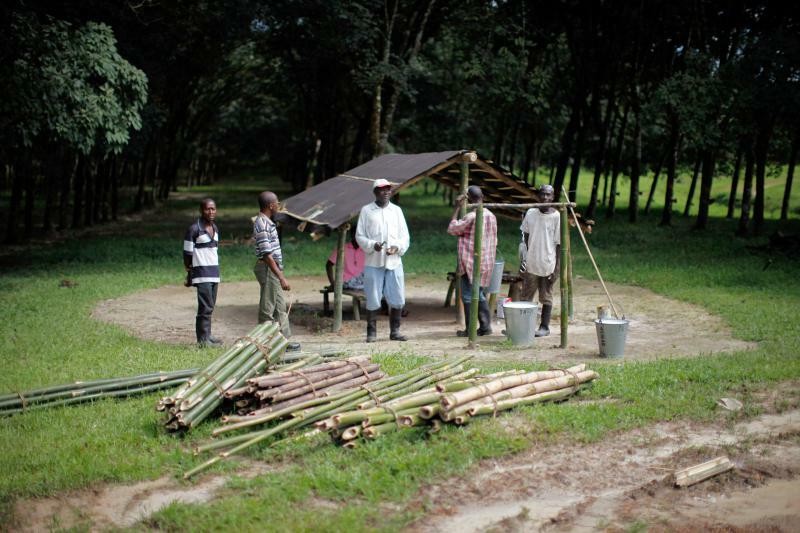 When it comes to Ebola, the rubber met the road at the Firestone rubber plantation in Harbel, Liberia. Harbel is a company town not far from the capital city of Monrovia. It was named in 1926 after the founder of the Firestone Tire and Rubber Company, Harvey and his wife, Idabelle. Today, Firestone workers and their families make up a community of 80,000 people across the plantation. Health officials in Dallas can do little more than watch and wait. 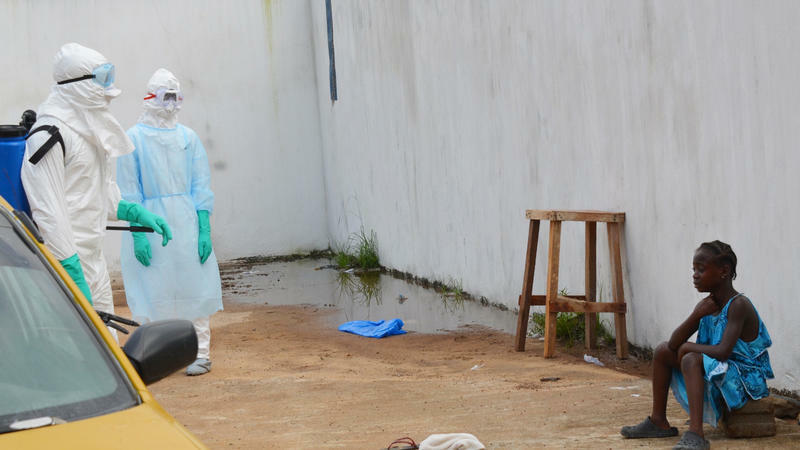 They're monitoring 48 people and looking for signs they may have been infected with Ebola. France's health ministry confirmed on Saturday the full recovery of a nurse who was treated for Ebola in a military hospital outside Paris. The patient was a volunteer nurse who traveled to Liberia to work with the charitable organization Medecins Sans Frontieres (Doctors Without Borders). Thomas Eric Duncan, a Liberian man who was diagnosed with Ebola in Dallas, Texas, remains hospitalized in critical condition. 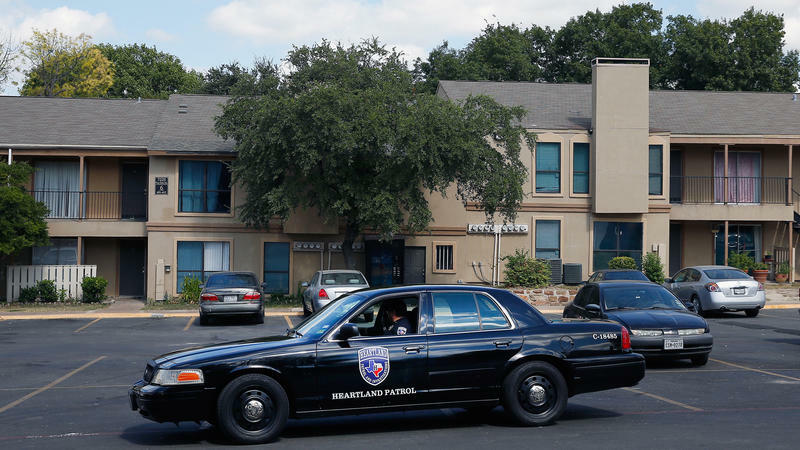 The relatives he was living with in Dallas are quarantined and have been moved out of the apartment they shared with the patient. Of the 114 people whom officials first thought could possibly have been exposed to the Liberian man diagnosed with Ebola in Texas, health experts are "fairly certain" that only nine had enough direct contact that they could potentially have been infected. Why Ebola Is Not A Threat To The U.S.
Dr. Joseph Fair, a virologist with the Mérieux Foundation and special adviser to Sierra Leone's health ministry, has worked out of the country's Kenema Government Hospital for more than 10 years. Kenema is one of the worst-hit areas in the West African nation's Ebola outbreak; Fair lost colleagues and friends to the disease in recent months. So far, Sierra Leone has seen more than 2,400 cases of Ebola and at least 620 deaths. In the countries of West Africa where Ebola is taking its heaviest toll, one special concern is for the thousands of children whose parents have died from the illness. According to UNICEF, at least 3,700 children in Guinea, Liberia, and Sierra Leone have lost one or both parents to Ebola since the outbreak's start. The figures are climbing, says Andrew Brooks, UNICEF's head of child protection for West and Central Africa. 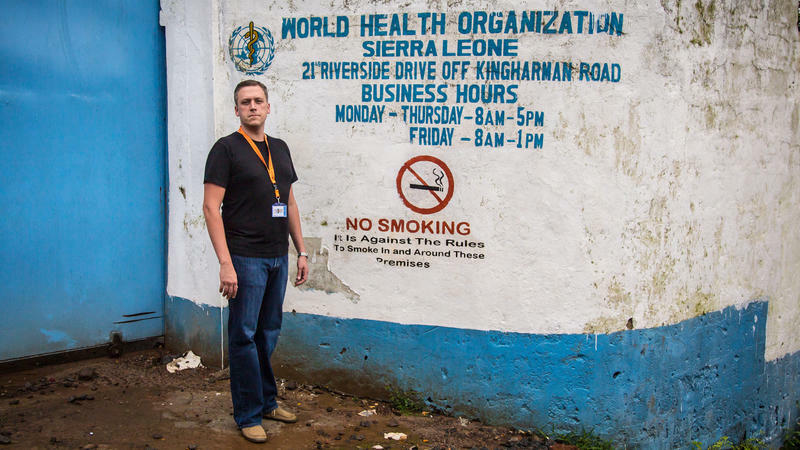 In Liberia alone, where he's currently based, Ebola has robbed about 2,000 children of their parents. 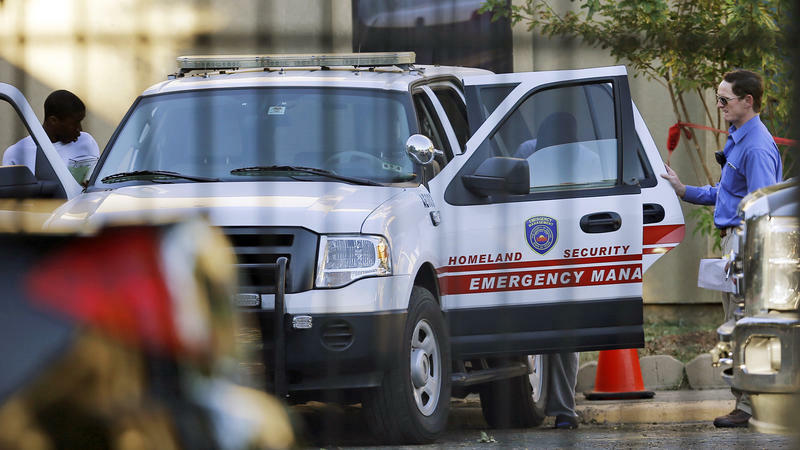 Here's How An Ebola Quarantine Works In The U.S.
Thomas Duncan, the first person diagnosed with the Ebola virus in the United States, is in isolation in a Dallas hospital, and the family he stayed with is now in quarantine in an apartment complex north of downtown Dallas. That means the family has been ordered not to leave their home and is banned from hosting any visitors until the 21-day incubation period for Ebola has passed. While they are in quarantine, police are surveying the building and necessities are being delivered to the family. News that Norway has been rated the best place in the world to live out your old age is hardly a shock. Scandinavian countries always sit at or near the top of surveys of the world's cleanest, richest, safest places. Here are some updates on the global spread of Ebola. Nathan Kortu leads the New Life Fellowship Church in Euless, outside of Dallas, Texas. It's a diverse community with strong ties to Liberia. Some members of his congregation know people who have died in the Ebola outbreak in West Africa.